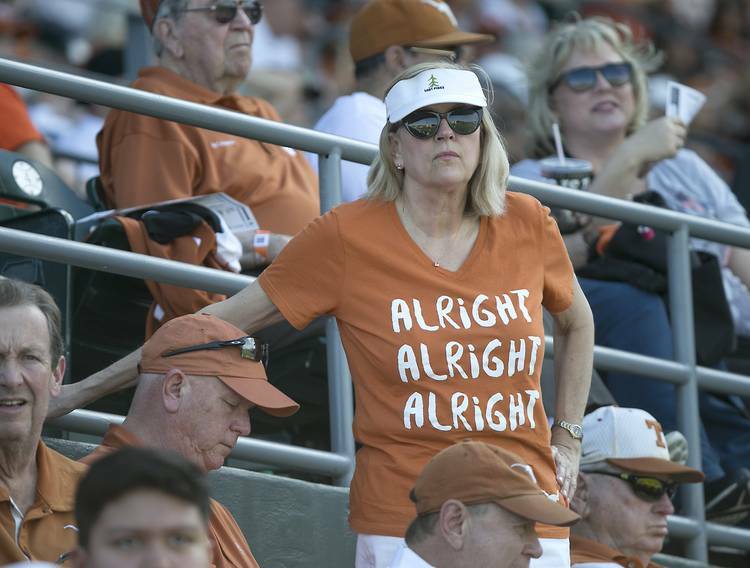 The Longhorns opened last week with a 6-5 loss at Texas A&M, which is ranked 16th this week. Texas then travel to Oklahoma where they rallied to 7-6 and 5-3 victories on Friday and Saturday. Oklahoma dealt Texas a 6-0 loss to close out the weekend.